Plain yellow gold wedding bands (i.e. without stones or patterned) can be sized up or down 3 sizes in the branches while you shop. We recommend cleaning should be carried out annually. 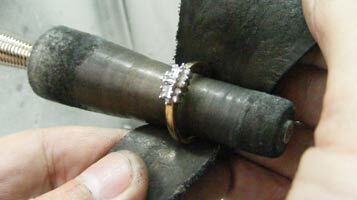 When cleaning we check for loose stones, damage to rings (from other rings worn next to it), wear & tear etc. 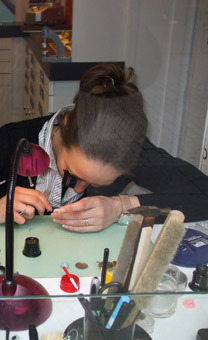 If we find a problem our technician will recommend a suitable repair. From a plain wedding band to a diamond cluster ring. You design it we will make it. 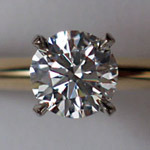 9ct 18ct 22ct gold silver, platinum etc.